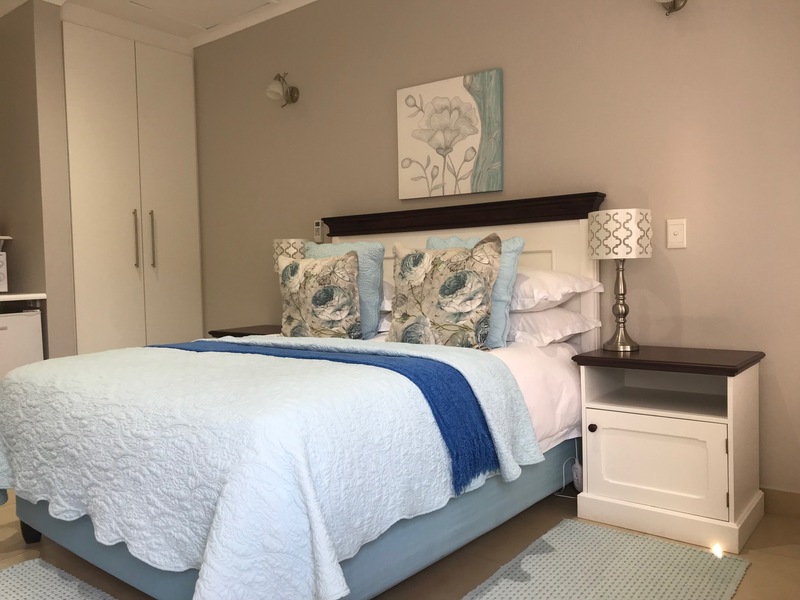 44 on Brownlee provides superior accommodation for the discerning traveller. 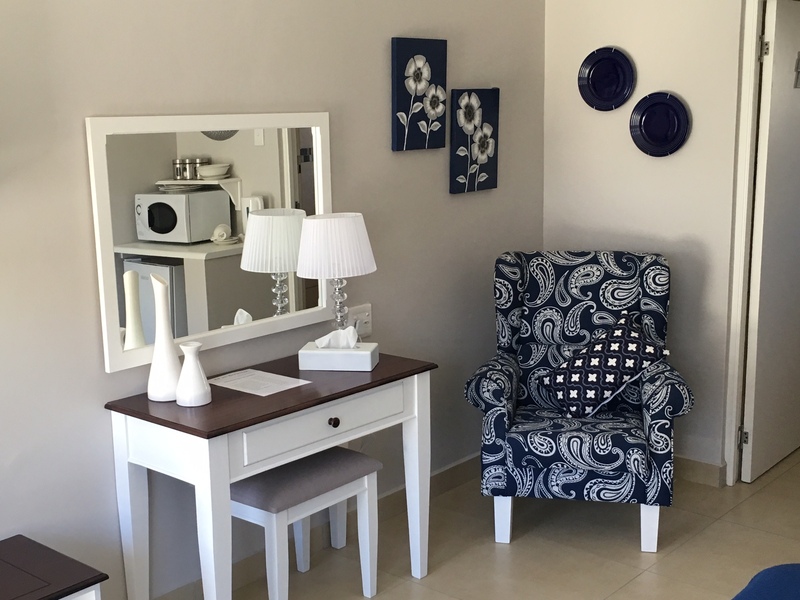 44 on Brownlee was purposely built as a stylish accommodation facility and no expense was spared to equip our en-suite rooms with everything needed to make your stay as comfortable as possible. 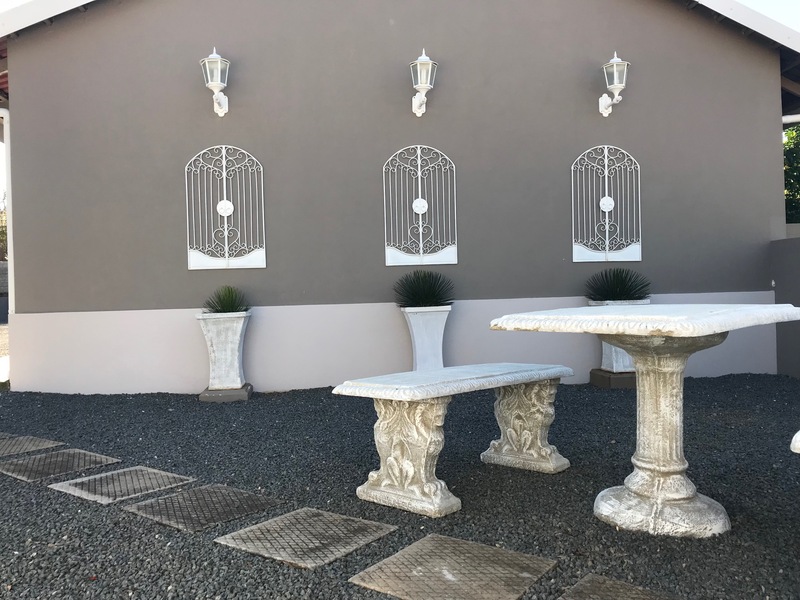 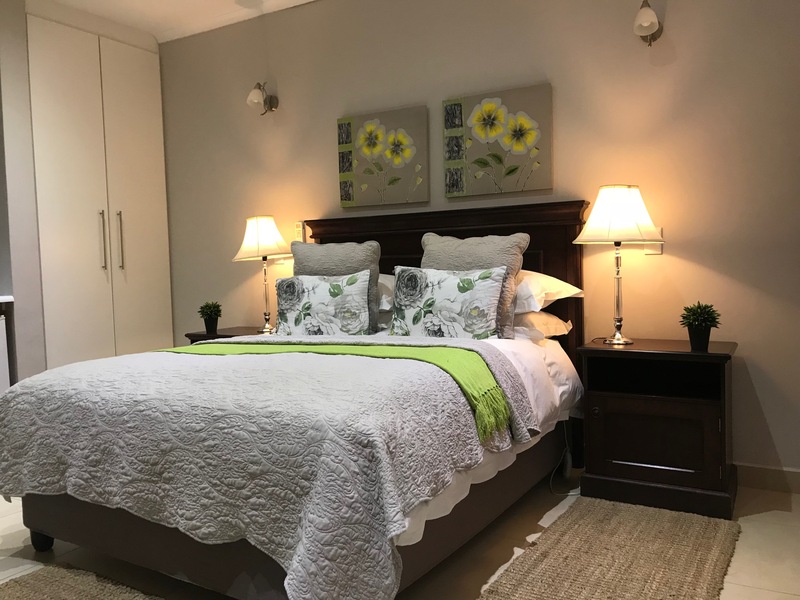 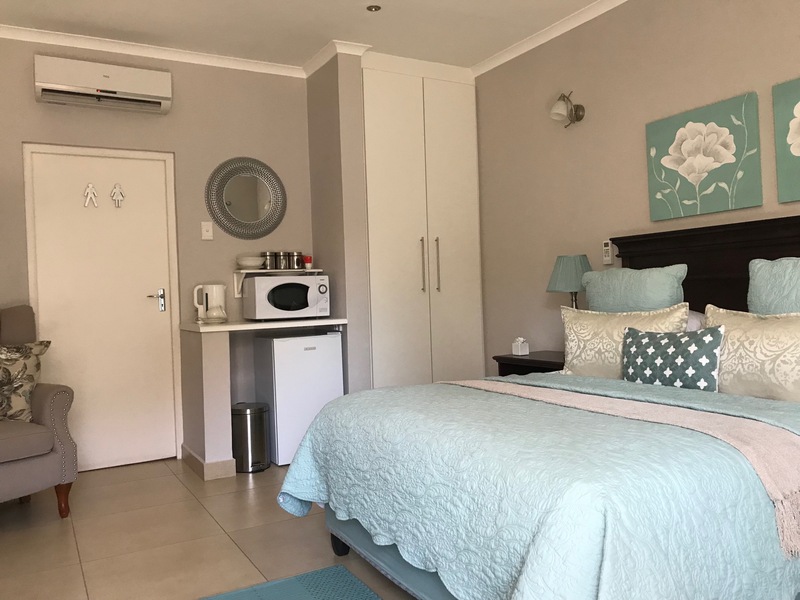 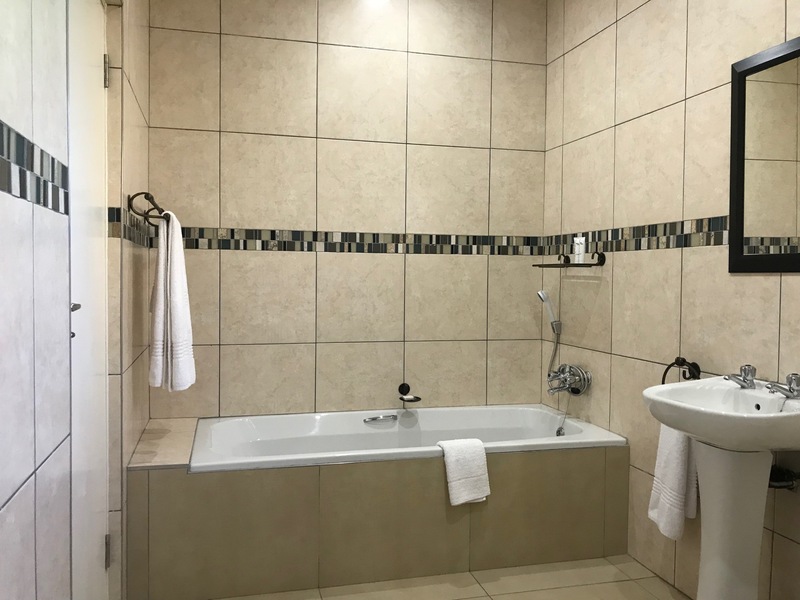 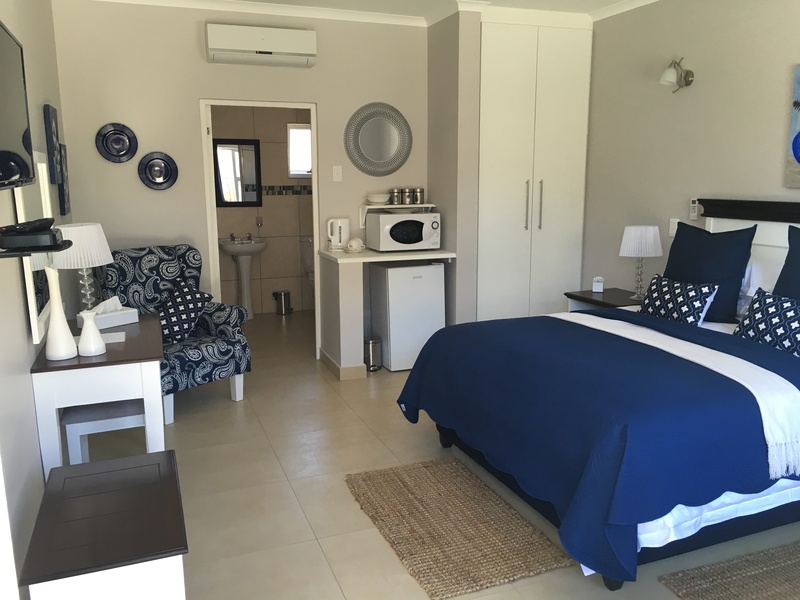 We have 6 spacious luxury rooms of identical size and layout, built in a quiet, safe and secure residential area of Kokstad. 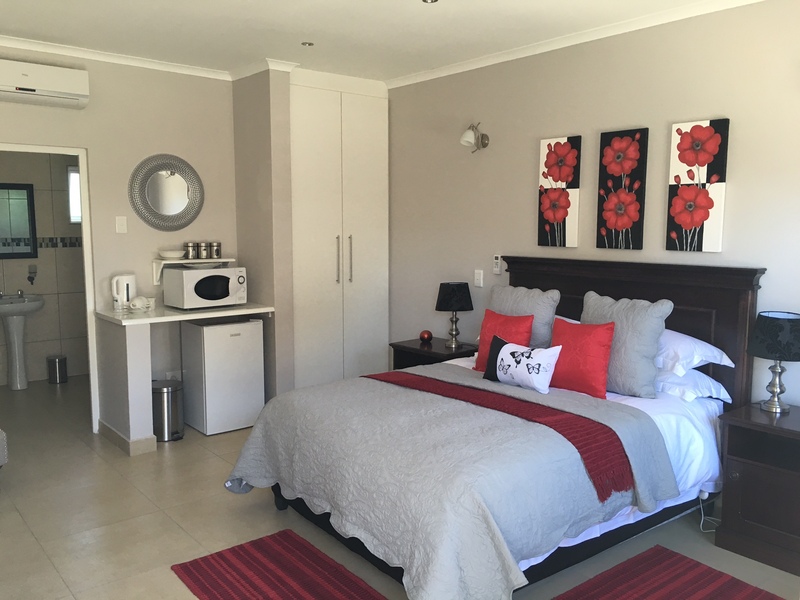 All rooms have well-lit undercover parking close to rooms, and access to the premises is through an electric gate. 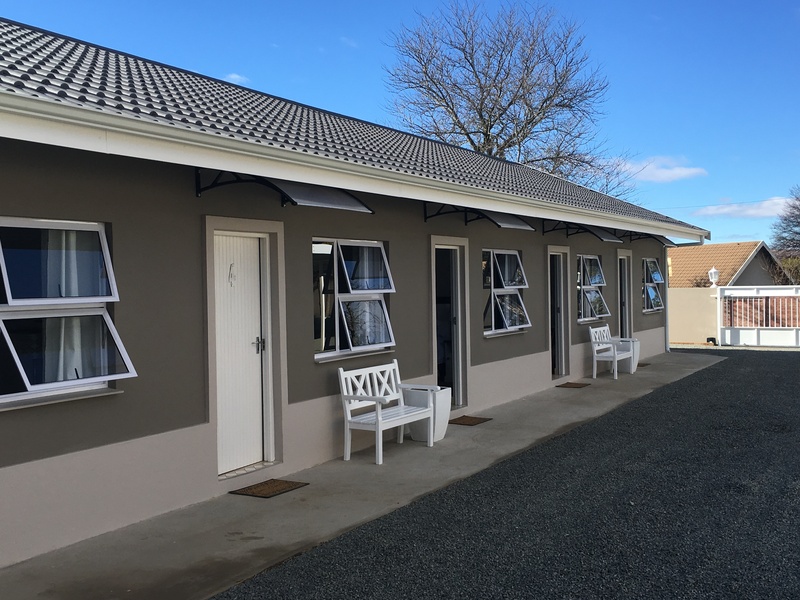 We are centrally situated in close proximity to Kokstad CBD. 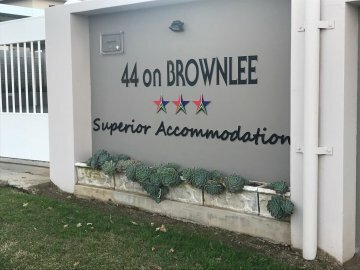 44 on Brownlee caters for all types of travellers ranging from holiday makers looking for an overnight resting place, company representatives, or business men and women working in the area.